You climb until your fingers bleed. You spend endless hours on the campus board. But did you think about nutrition to help you send that project? 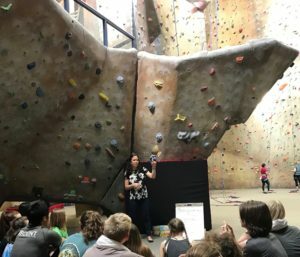 Are you a climber that wants to get better? Maybe send that project you’ve been working on? 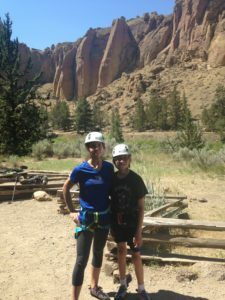 Or an outdoor climber that wants to know what, when, and how to eat and drink to make sure you can be mentally and physically sharp during ascent? Wondering how and when to eat for indoor comps? Fueling and hydrating correctly can make a huge difference in sending the route, your body composition, weight, and training adaptations. Contact me for help with climbing. Whether it’s an occasional indoor session or a multi-day outdoor trip, your nutrition and hydration can make a huge difference!